SLS3 Grassroots Team Athlete. Matt Hiramoto, lives and trains in Honolulu, Hawaii. 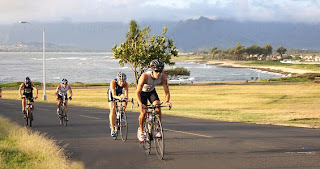 When he's not training and racing, he likes to make his own meals from scratch. If the idea of fresh, moist energy bars like Clif Bar sounds good, or whipping up a batch of homemade vanilla bean ice cream, then check out his blog for some tasty ideas: tricook.blogspot.com. 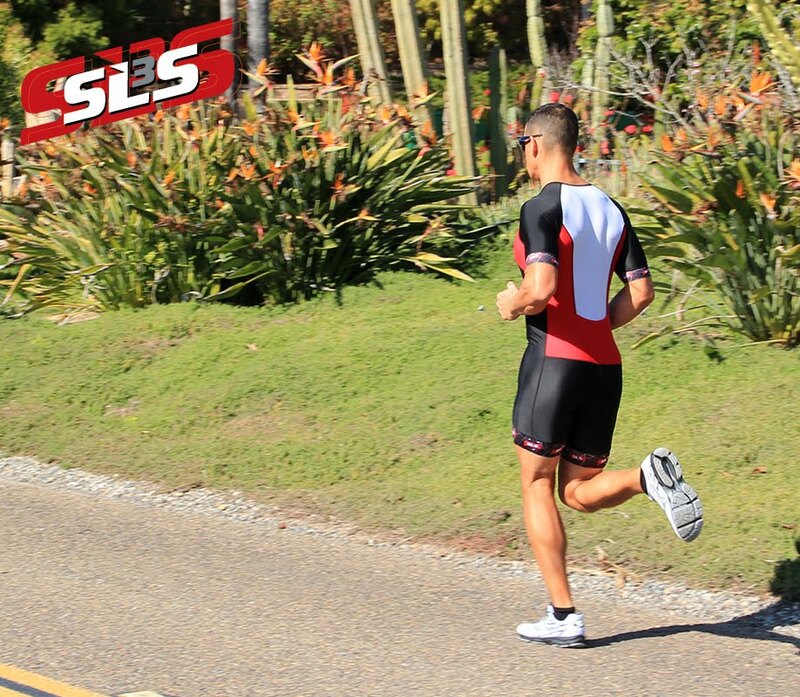 Matt is a loves to train and race in the SLS3 Triathlon Shorts and compression socks.